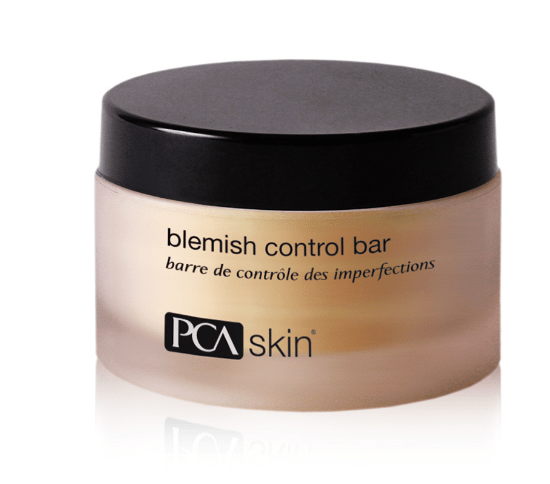 PCA Skin Blemish Control Bar (formerly Blemish Control Bar – pHaze 32) heals acne breakouts and helps prevent scarring with a special blend of active keratin-softening agents. Sulfur and salicylic acid provide purifying anti-bacterial exfoliation, keeping your skin free of prolonged breakouts and roughness. 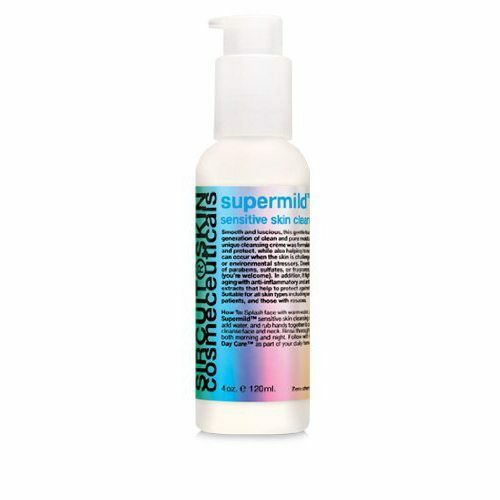 May also be used for overall body use for softer, cleaner skin. Moisten sponge and create lather. Cleanse the affected area and allow lather to remain on the skin for approximately two minutes. Rinse with warm (not hot) water and pat dry. Use morning and night.